Are you in the mood for a little stitching? Easter will be here before you know it. Sometimes it's fun to have a holiday project at your finger tips when you have a minute to stitch. 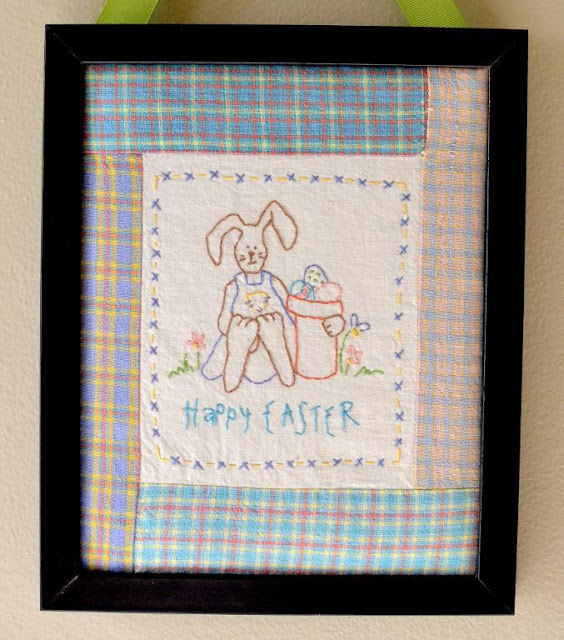 I have a free Happy Easter embroidery pattern over on Craftsy that you might want to check out. It is very simple and a great project for a kid or a beginner at embroidery. 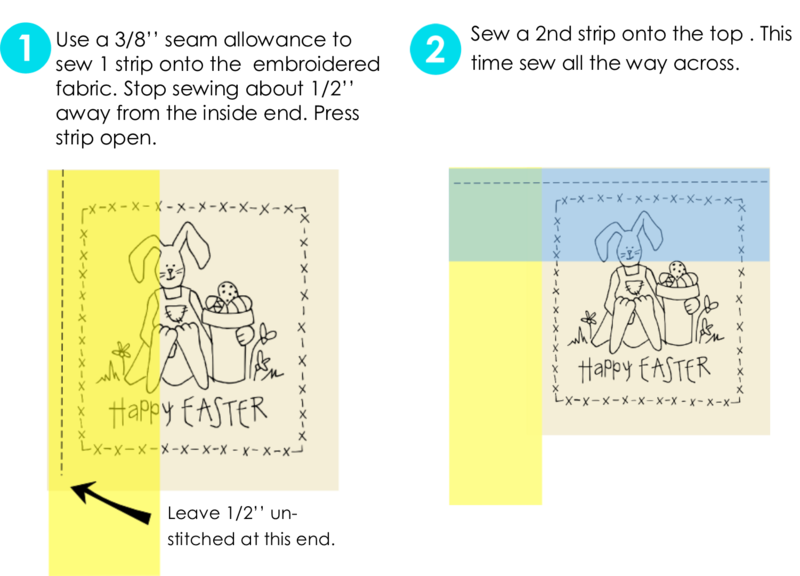 It also comes with instructions on how to frame it with fabric to make a pretty Easter wall hanging.